An 8-minute stroll from York’s historic city centre, this small, family-run guest house has en suite rooms with free Wi-Fi and LCD TVs with DVD and Freeview. 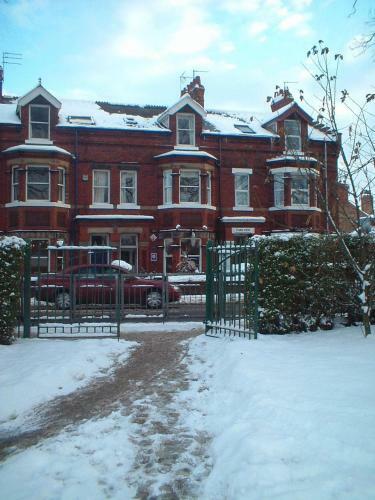 Personally run by the owners, Burton Villa Guest House is set within a beautiful Victorian townhouse in a residential area overlooking Clarence Gardens. Expect a comfortable bed, quality breakfast and good service.